Win from NASH FM 103.3! 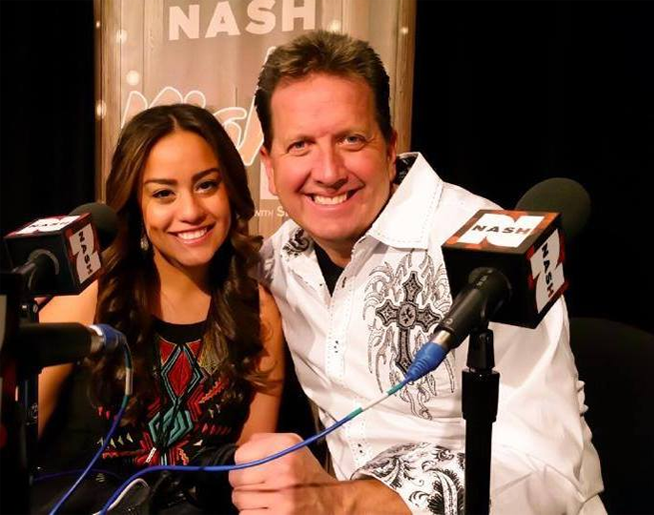 Win Tickets to Upcoming Opry Shows! 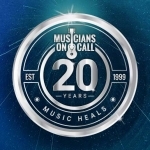 Musicians On Call is kicking off their 20th Anniversary with a star-studded event in Nashville on Friday, May 31st! 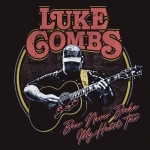 Just Announced: Luke Combs “Beer Never Broke My Heart Tour” with Morgan Wallen & Jameson Rodgers! 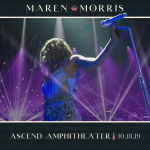 Maren Morris Headlines Ascend Amphitheater! Maren Morris Returns to Headline Nashville’s Ascend Amphitheater on Friday, October 18th!